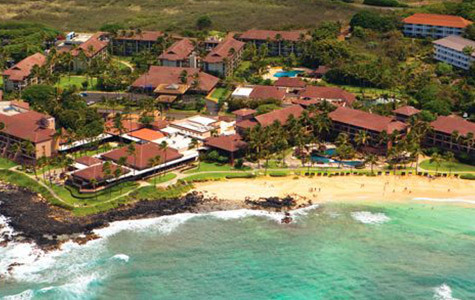 Discover your perfect island escape at Marriott International in Hawaii. 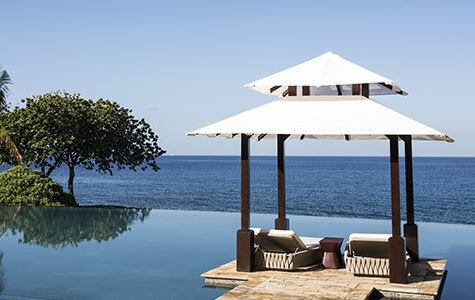 Oceanfront resorts on Oahu, Kauai, Maui and Hawaii’s Big Island features spectacular views, contemporary guest rooms, unique cultural experiences, and family-friendly amenities. Savor new culinary experiences at all four resorts. 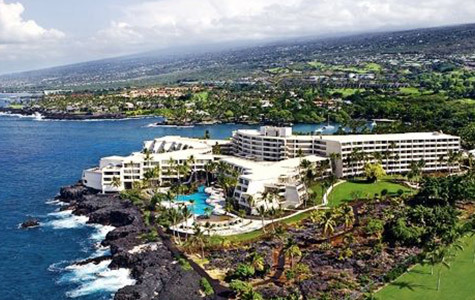 Experience the best in Hawaiian hospitality, at Marriott International in Hawaii. This romantic oasis combines Victorian elegance with the modern luxury you deserve. Positioned at the gateway to Waikiki, discover an inspired residential resort experience which effortlessly connects you to the iconic shopping and of Luxury Row and Kalakaua Avenue. 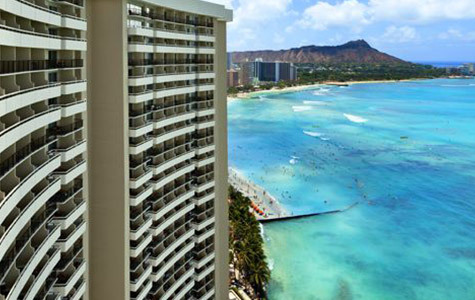 Energetic and upscale, this centrally located Waikiki beach hotel is your destination for fun and comfort. Kids 17 and under stay free. 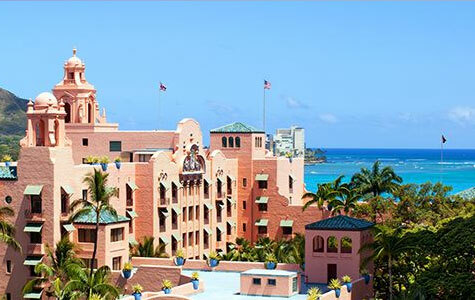 Opened in 1927 and affectionately called the “Pink Palace of the Pacific,” a haven of luxury and grandeur. Across the street from Waikiki Beach, this grand resort offers families, couples, spa-lovers and active travelers the perfect traditional Hawaiian vacation. 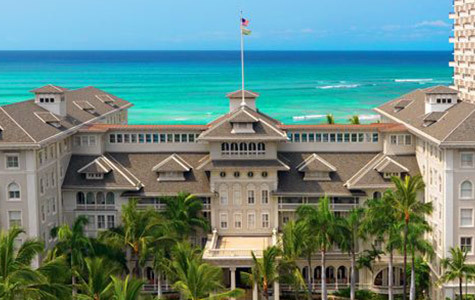 This stunning getaway provides a tropical paradise for each and every guest. Set on Ka’anapali Beach at the foot of legendary Pu’u Keka’a, Black Rock, this ocean side resort greets travelers to a world of relaxation. Designed to please every vacation style, guests to the resort can spend lazy days lounging on the beach or cool down with a swim in the infinity-edged pool. Spectacular oceanfront location and an impressive selection of amenities, this picturesque resort appeals to everyone. Fronting the beautiful white sands of Anaeho'omalu Bay, this polished resort provides a sense of Hawaii's gracious past accented by the modern amenities of today. Local signature dishes and libations await you in the Kauai Beach hotel lounge, where paradise and reality meet. 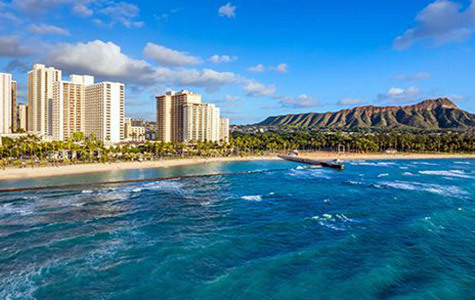 1Promo code HAWAII350 is valid for travel 3/29/19 - 12/15/19 for air/hotel packages and hotel only bookings to Hawaii, 2-night minimum stay required. Save up to $350 per reservation based on a 6% discount on the hotel portion of the vacation. Valid on new bookings made between 6 pm CST on 3/28/19 and 6 pm CST on 4/11/19. Must enter promo code HAWAII350 at time of booking. 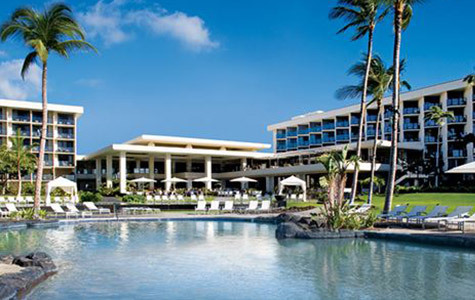 Promo code HAWAII350MS is valid for travel 3/29/19 - 12/15/19 for air/hotel packages and hotel only bookings to Hawaii, 4-night minimum stay required. Save up to $350 per reservation based on a 2% discount on the reservation. Valid on new bookings made between 6 pm CST on 3/28/19 and 6 pm CST on 4/11/19. Must enter promo code HAWAII350MS at time of booking. 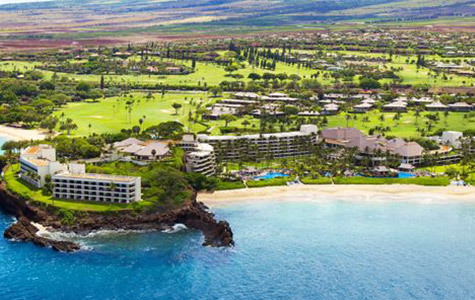 2Offer valid for travel made 3/29/19 - 12/15/19 for air/hotel packages to Hawaii, 5-night minimum stay required. Valid on new bookings made between 6 pm CST on 3/28/19 and 6 pm CST on 4/11/19. Earn 10,000 United MileagePlus® bonus award miles per adult. Must enter valid MileagePlus number at time of booking.